Greece is both beautiful and historic, with a warm climate and a growing list of stylish resorts that make it an increasingly popular choice with luxury holidaymakers. 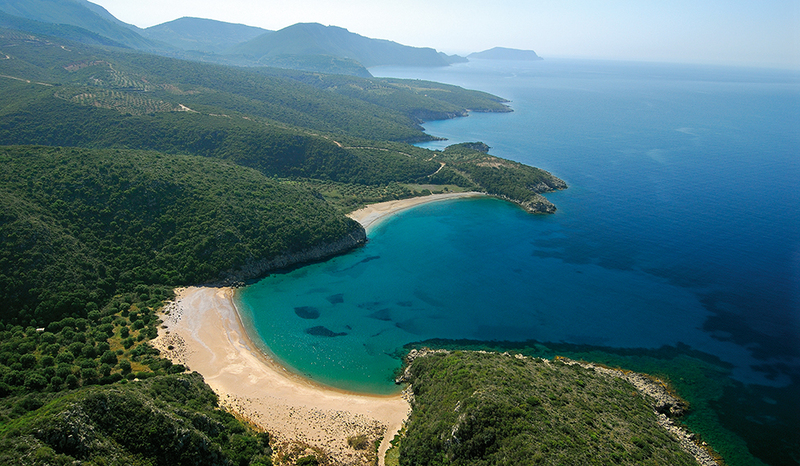 On mainland Greece the dramatic coastline of Halkidiki is renowned for its sandy beaches and inviting waters, whilst the ancient sites of Athens, including the Acropolis, Parthenon and temples of Zeus and Venus provide the historical backdrop for a cultural holiday of exploration. Greek Islands such as Crete, Mykonos and Kefalonia are defined by their breathtaking scenery, rural countryside dotted with citrus trees and olive groves, as well as quaint villages and lapping Mediterranean waters. 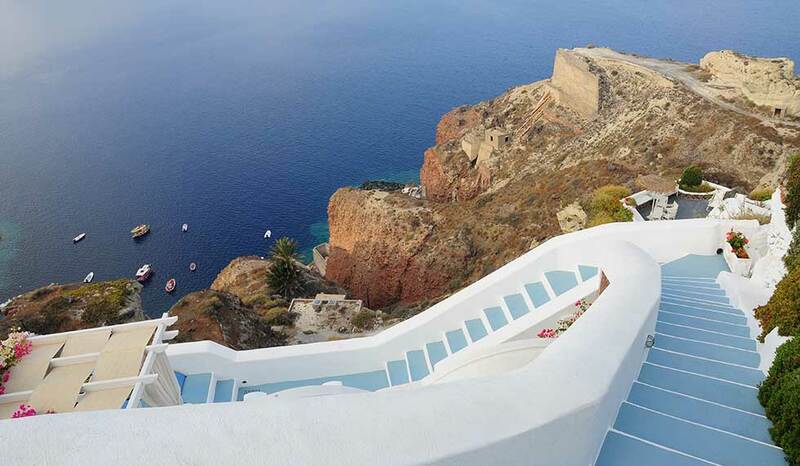 Santorini, home of Atlantis, is an island of stunning beauty and charming character with white washed boutique hotels clinging to the cliffside, amazing sea views and sunsets over the active volcano. 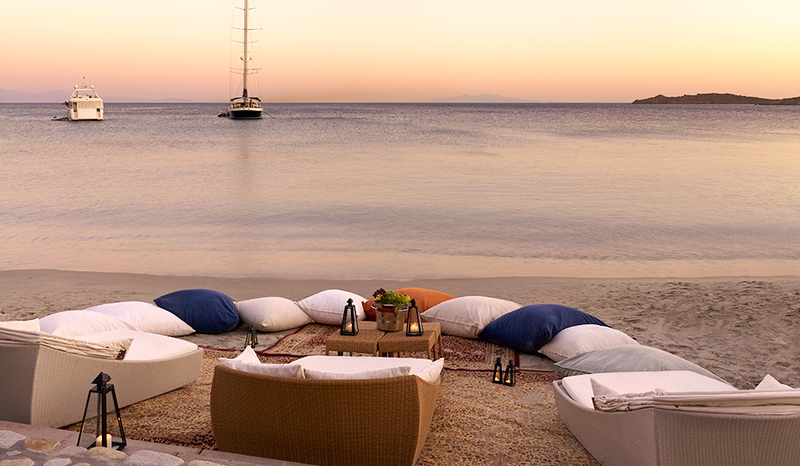 From family summer sun to weddings and sailing holidays, Greece and her many islands offer a luxurious yet relaxed experience. 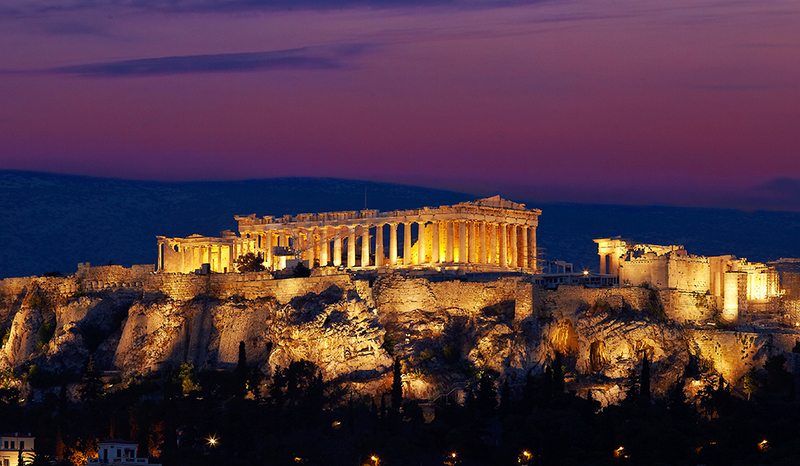 Take in dramatic views of stunning sunsets from the cliffsides of Santorini, visit the Parthenon on top of the Acropolis in Athens, the six monasteries of Metéora situated on top of rock pillars or the ancient theatre of Delphi. Relax on Myrtos Beach, in Kefalonia, world-famous for the magical colours of the water or go walking through Crete’s Samariá Gorge.